Are you ready to play bingo online for real money? You'll go bonkers for bingo at Loony Bingo - the wackiest bingo site in the UK! Join today and get something EXTRA when you become one of our wacky bingo bunch! All you have to do is sign up and add £5 to play with £80 + 5 Free Bingo Tickets! This wild welcome bonus includes 12 Bingo tickets only to be used in “£2,500 Real Cash” room. Each ticket is worth £5 and 15 Bingo tickets only to be used in “£50 Daily Treat” room. Each ticket is worth £1.! 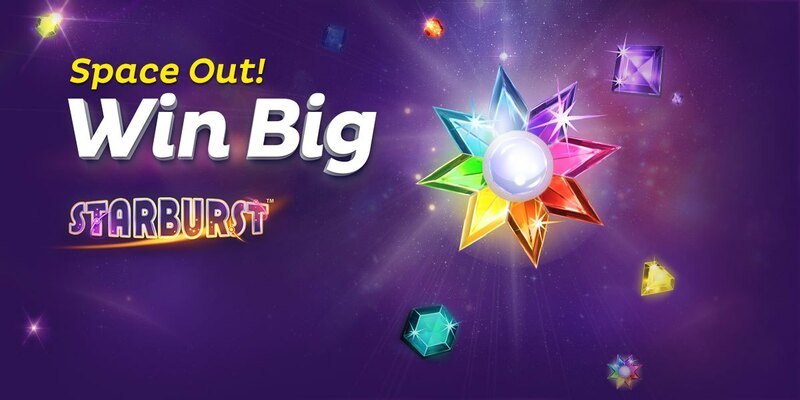 Join now and blast into bingo heaven where you can find all of your favourite games! We have amazing 90 ball and 75 ball bingo games playing all the time with guaranteed and progressive jackpots bursting in the millions! Check out our daily, monthly, and weekly jackpot games for your chance to win crazy big prizes! Who doesn't love playing free?! Newbies at Loony can play 3 whole days of Free bingo - no deposit needed! Once a funded member you can access all the exciting Free Bingo games with chances to grab part of over £25,000 given away every month! Gain access to an insane collection of online slots, scratch cards, and casino games! Spin to win your favourites such as Rainbow Riches, Starburst, and Cleopatra slots and be the first to try out the hottest new releases. Try your luck at Roulette. Blackjack, Baccarat, and other classic casino games for you chance to take home a fortune! You'll be bouncing off the walls when you win heaps of cash prizes while having tons of fun online! Get ready for some crazy big wins and the looniest gaming experience ever! Have loads of fun playing mobile bingo with no deposit needed directly from your mobile phone and tablet! You can claim your welcome bonus when you join on mobile and go on to play all the best games. Get ready to win insanely big prizes and loads of loony goodies on the go! Want to learn how to play bingo? Click here & become a pro!